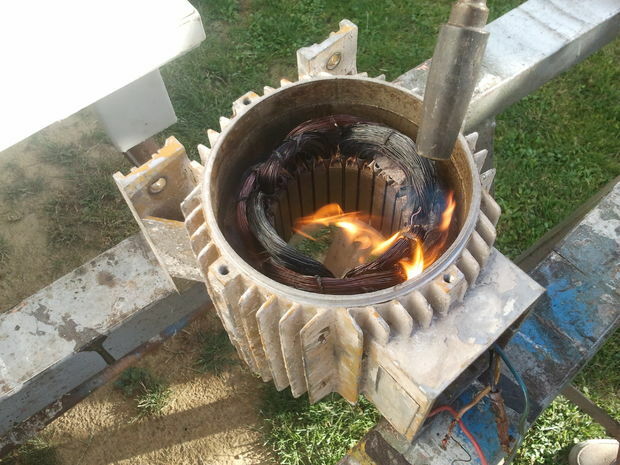 Burned HVAC Blower Motor is the cause of no hot or cold air blowing from your HVAC system. This motor has to work every time you turn on the AC or Heat and since it is most used component, it should be checked regularly to avoid hazards to your home. We service and replace blower motors.